Merry Christmas 2017 from TW Publishing. 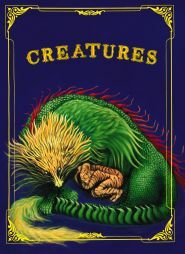 Enjoy this free ebook, Creatures: A Bedtime Story (PDF). 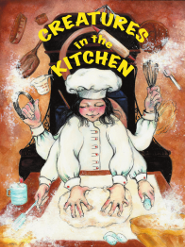 Walk in to Michigan News Agency at 308 West Michigan Avenue in Kalamazoo, Michigan for an autographed copy of Creatures in the Kitchen at over 37% savings. 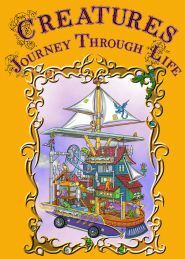 TW Publishing - Kalamazoo, Michigan, U.S.A.